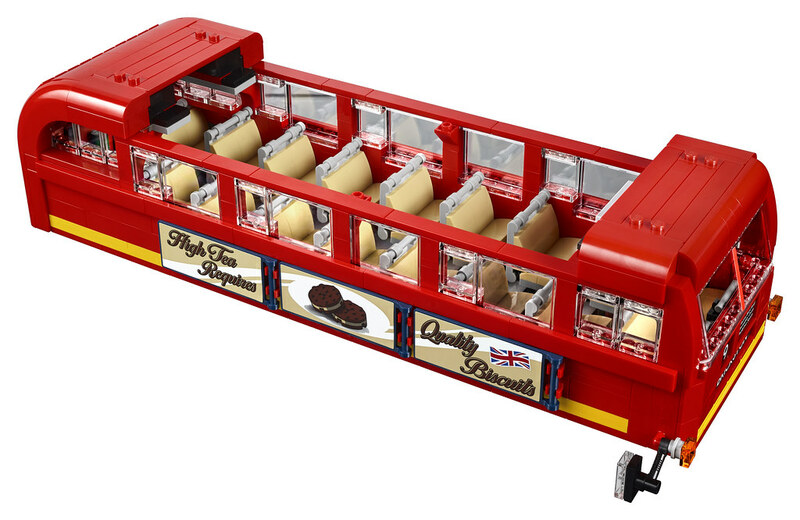 10258 London Bus revealed! 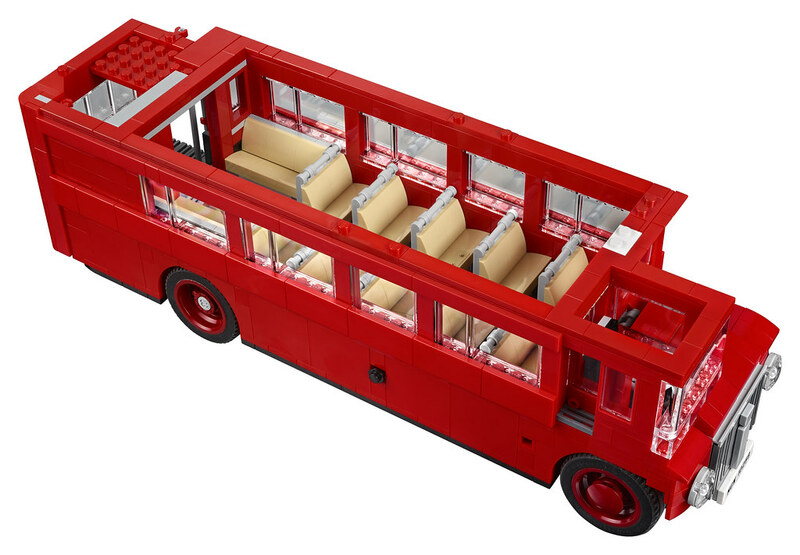 - LEGO® 報料區 - HKLUG 香港樂高迷用戶組討論區 - Powered by Discuz! 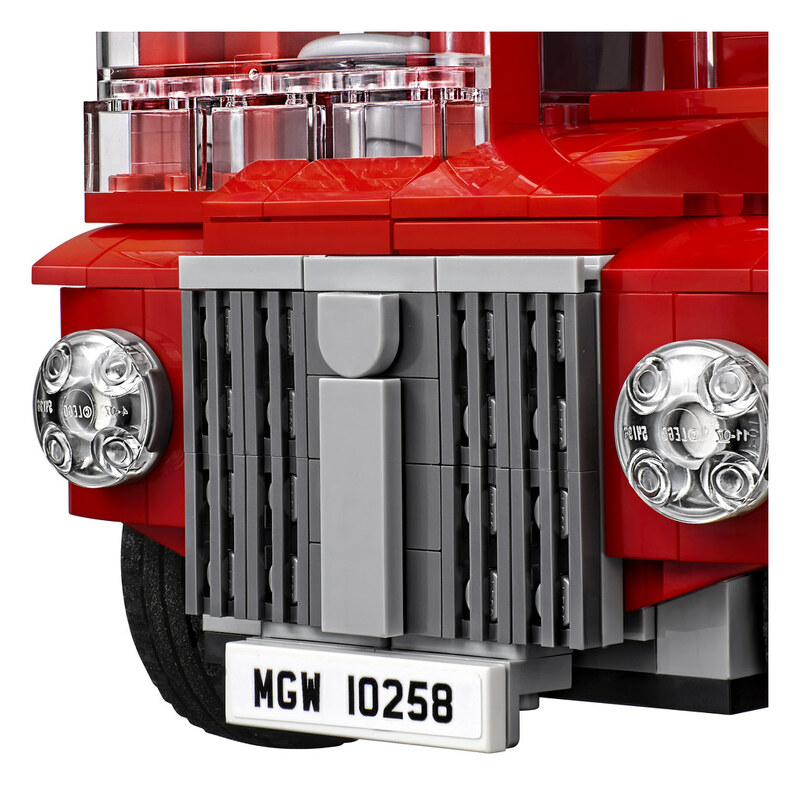 HKLUG 香港樂高迷用戶組討論區»論壇 › LEGO® 樂高討論 › LEGO® 報料區 › 10258 London Bus revealed! 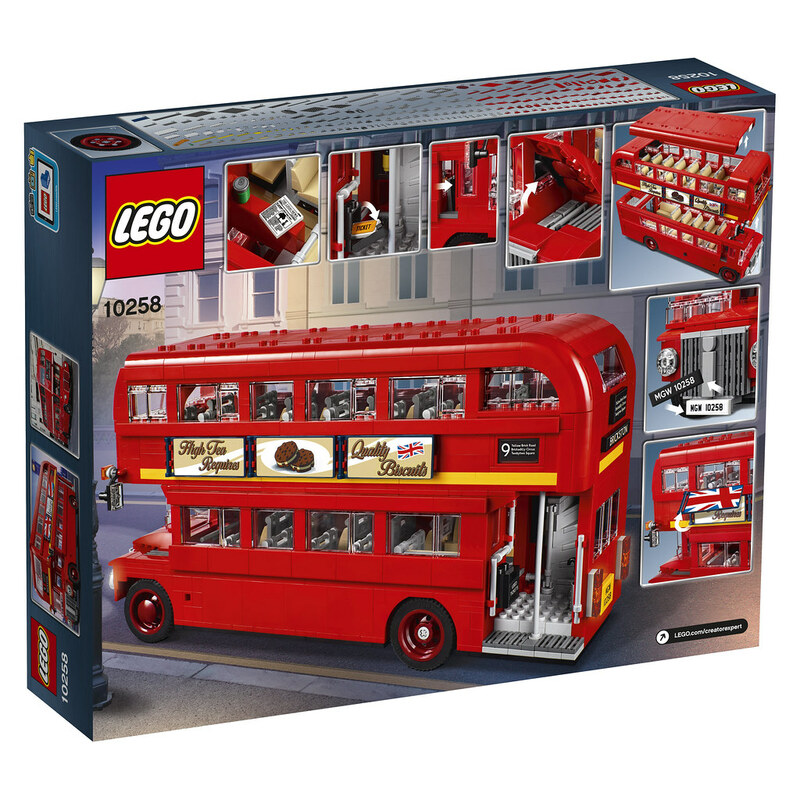 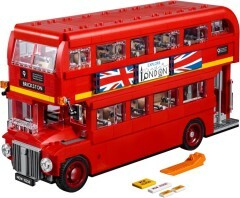 [報料] 10258 London Bus revealed! 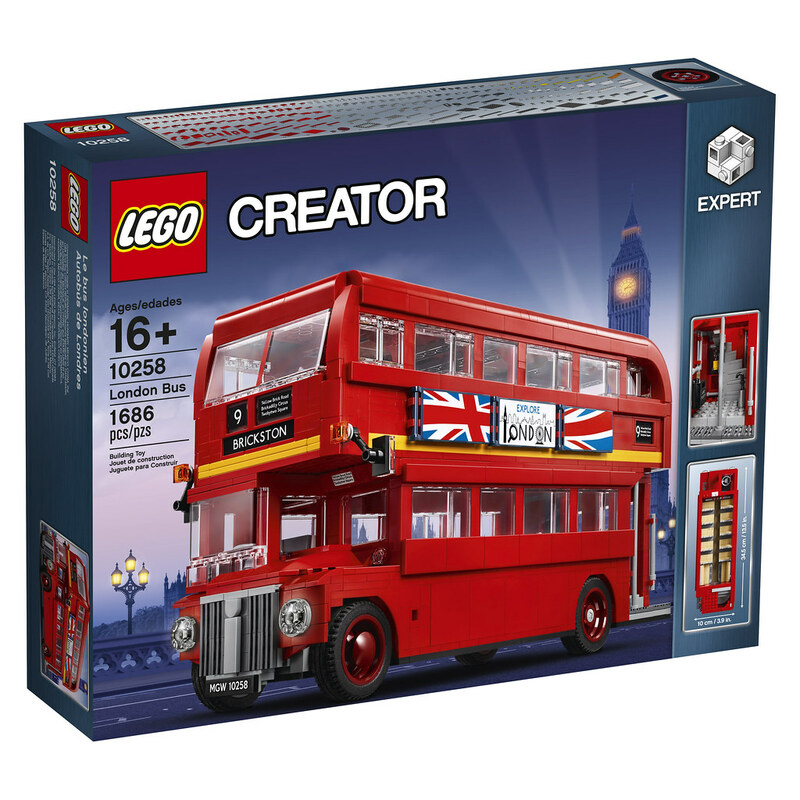 10258 London Bus, the next in the Creator Expert vehicle series, has just been revealed! 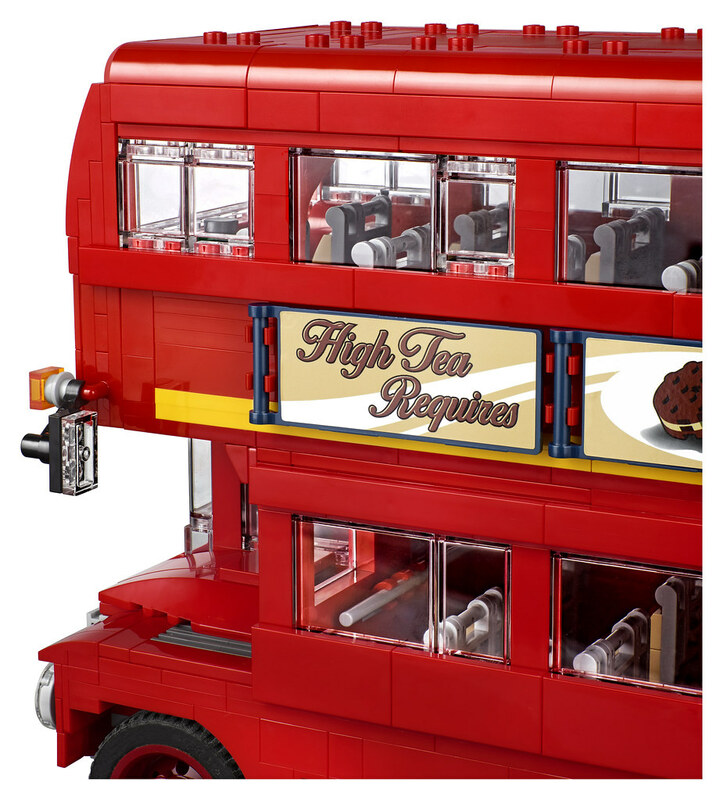 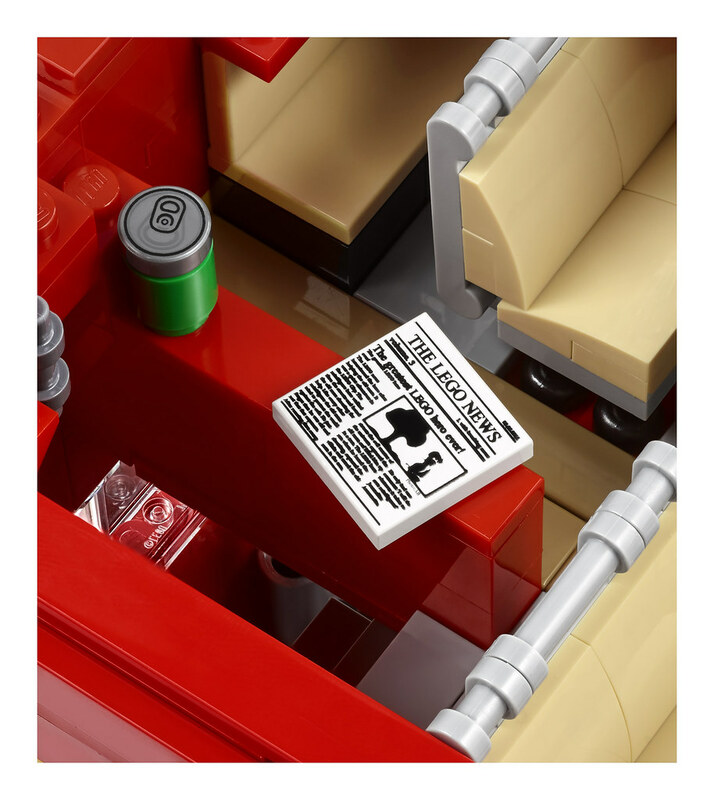 The set contains 1686 pieces and will be available to purchase on the 1st of August, with VIP early access from the 17th of July. 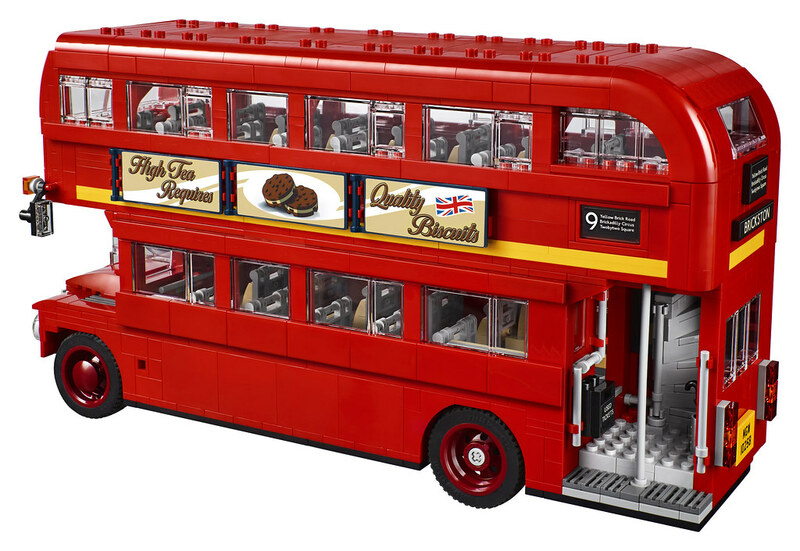 Furthermore, the five LEGO brand retail stores located in the Greater London area will be selling the London Bus exclusively from tomorrow, the 1st of July. 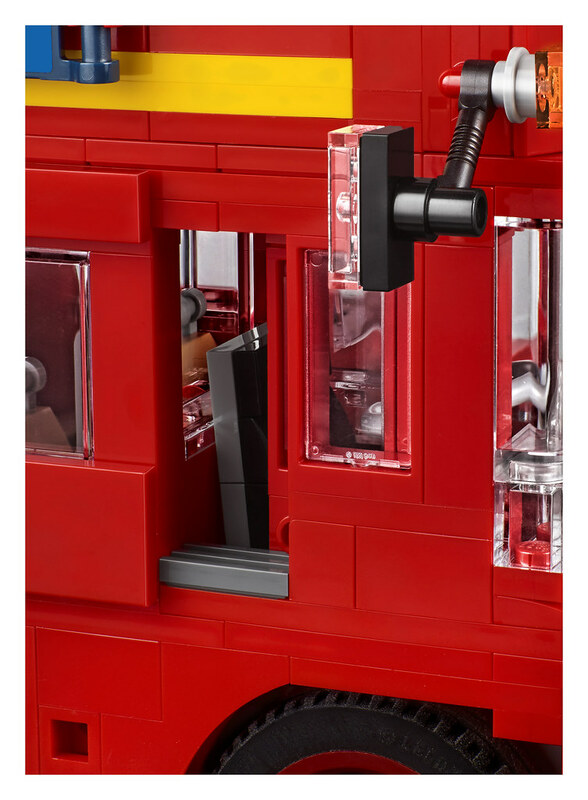 Remove the roof and upper deck for full access to the detailed interior.Slide open the driver’s door to access the detailed cab with panoramic windscreen. 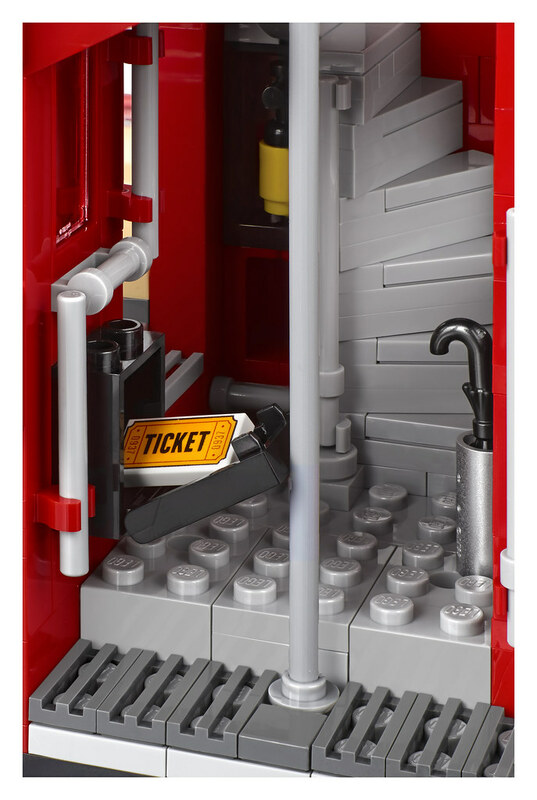 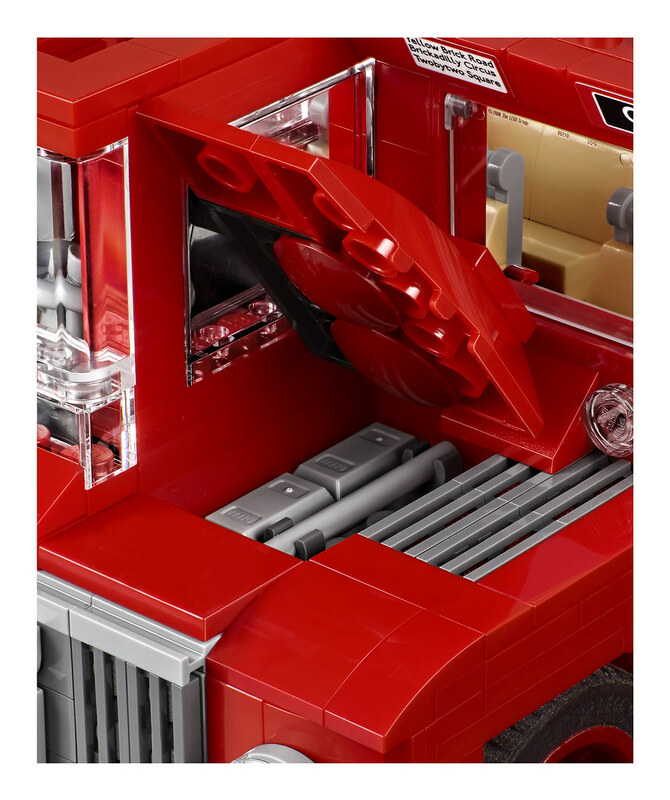 This model is scaled for shelf display alongside other models in the LEGO Creator Expert vehicle series. GMT+8, 2019-4-24 03:50 , Processed in 0.175703 second(s), 25 queries .